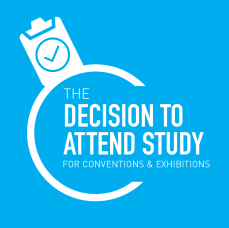 Posted August 17th, 2015 by eventreb & filed under Event Apps, Event Design, Meetings, Meetings Technology, Social Media, Trade Show, Travel. This week’s rebel round-up includes ASAE in Detroit, Millenial Needs, Industry Disruptions, and International Audiences! Enjoy! Detroit gets (mostly) rave reviews from influential ASAE – Detroit Free Press (@freep) Why the Meetings Industry Doesn’t Understand Millennial or Modern Needs – Greg Oates via Skift (@GregOates) Not just food: These restaurants hit all five senses – CNN Travel (@CNNtravel) Three Disruptions Affecting Meetings And Contracts – Associations Now (@associationsnow) How This Event Avoided Insulting an International Audience – BizBash (@bizbash) How This Trade Show Transformed The Attendee Experience – PCMA (@pcmahq) See you next week with more interesting articles for the event and meeting industry! Follow us on twitter for more articles like this posted every week! 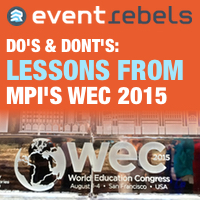 Posted August 13th, 2015 by eventreb & filed under Event Marketing, Event Rebels Blog, Social Media. Posted August 10th, 2015 by eventreb & filed under Event Apps, Event Design, Meetings, Meetings Technology, Social Media, Trade Show, Travel. 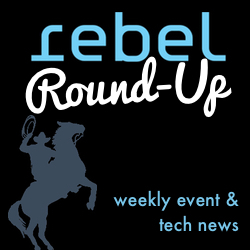 This week’s rebel round-up includes PCMA’s 2015 Best in Show, ADA, Live-Streaming, and Airbnb! Enjoy! 2015 Best In Show – PCMA Convene (@pcmaconvene) D.C. by wheelchair: Putting ADA to the test – USA Today Travel (@USATodayTravel) Airfares Will Drop to Record Lows This Fall –Christopher Elliott via Fortune (@elliottdotorg) The best and worst airline and hotel rewards programs – Christopher Elliott via Fortune (@elliottdotorg) 4 Live-Streaming Systems With New and Useful Features – BizBash (@bizbash) Why This Major Convention City Is Jumping Into Bed With Airbnb – PCMA (@pcmahq) See you next week with more interesting articles for the event and meeting industry! Follow us on twitter for more articles like this posted every week! 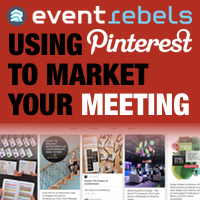 Posted August 7th, 2015 by eventreb & filed under Event Design, Event Networking, Meetings, Trade Show, Travel, Uncategorized.